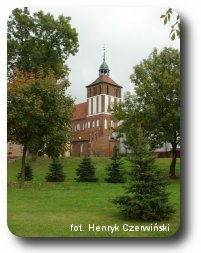 This town of 27,000 people is in northeast Poland, Warmia and Mazury district, on the plain of Sepopol, throug h which runs the River Łyna. Located 16 km from the town of Bezledy on the Russian border, Bartoszyce is a familiar sight to people on their way to Kaliningrad Province. 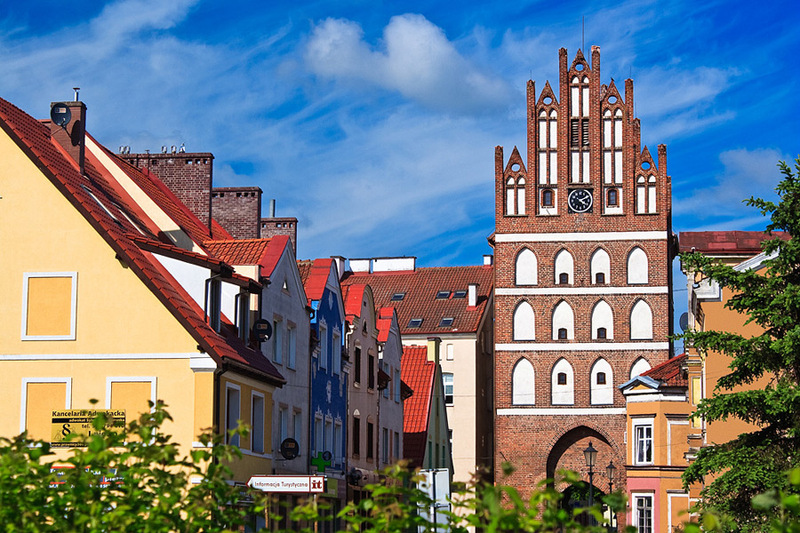 Within 100km of Bartoszyce are the cities of Elblag, Olsztyn and Kaliningrad. Route 51 is a regional and international highway linking Olsztynek-Olsztyn-Bezledy with Kaliningrad. 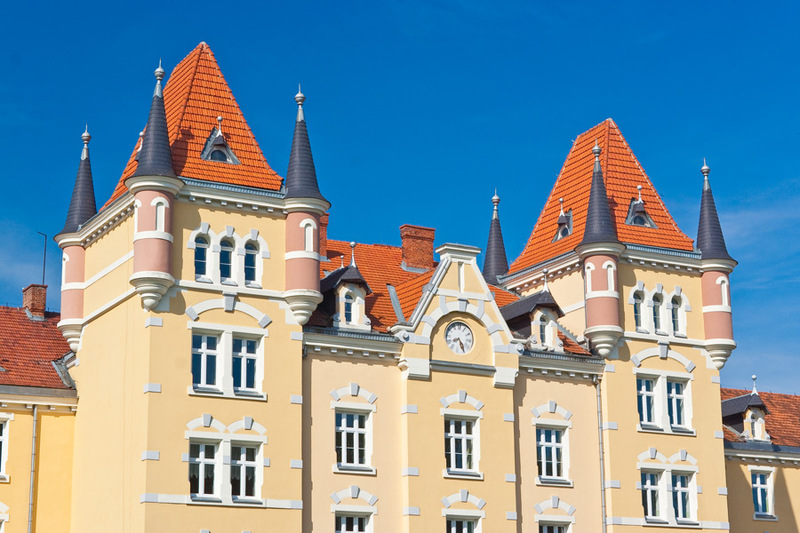 Bartoszyce was founded in 1326 when the region was populated by Prussians. 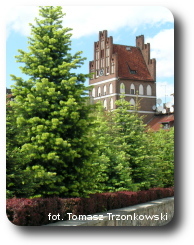 Prior to this the site featured a wooden stronghold built in 1240 and the Prussian Barcja Castle. Bartoszyce’s coat of arms is distinctive for its two white axes on a black field. 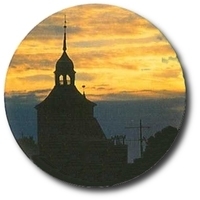 Another symbol of the town is a profile of Lidzbark’s Gate, the oldest secular structure remaining today dating from the middle of the 14th Century when the town’s walls were reinforced. Little else of the great structures of that period has survived. 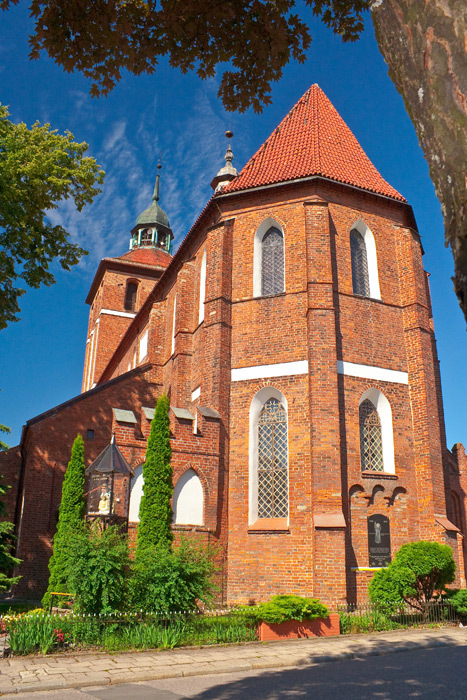 The oldest maintained building is a Gothic church dedicated to St. Jan Evangelist. It is thought to have been erected in the second quarter of the 16th Century. Its current appearance dates from a rebuilding in 1678, and a tower was added in 1732. 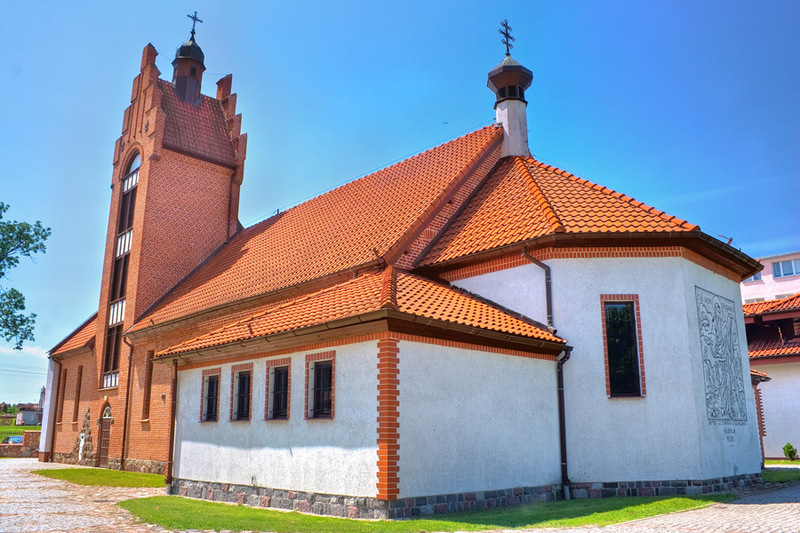 Another church dedicated to St. John the Baptist was probably built in the 15th Century. A belfry was added to the façade in the 19th Century. 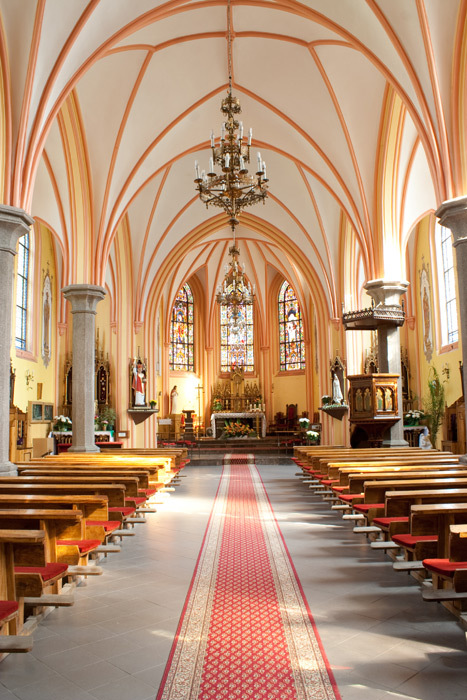 A third church dedicated to St. Bruno was built in the neo-Gothic style in 1882-83. The style carries over to the interior decorations, stained glass windows and presbytery. The town’s oldest relics are two statues and a stone bowl. 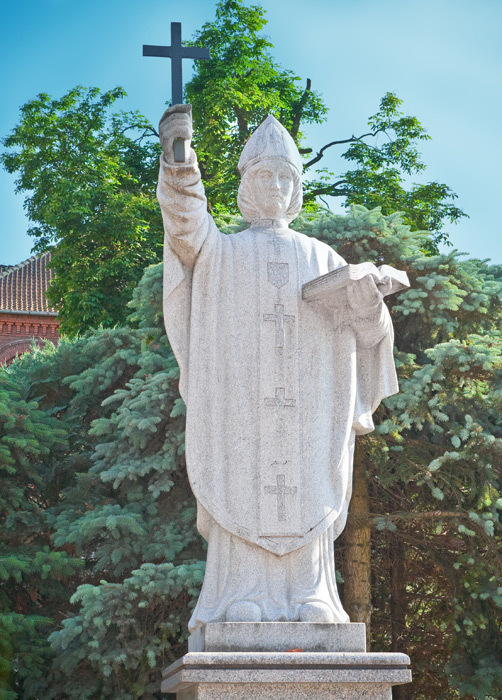 The statues are referred to as “Bartki” or Bartek and Gustebalda. They date from around 1700. Legends are still told of the two people the statues represent. Old granaries stand as a reminder of Bartoszyce’s importance to the corn trade. More recently these granaries have been converted for use in restaurants. Today an historic conservator oversees Bartoszyce’s town planning, with its patchy road system, as well as the Old Town market place. Monuments and tenement housing are being restored to help return the market place to its former charm. 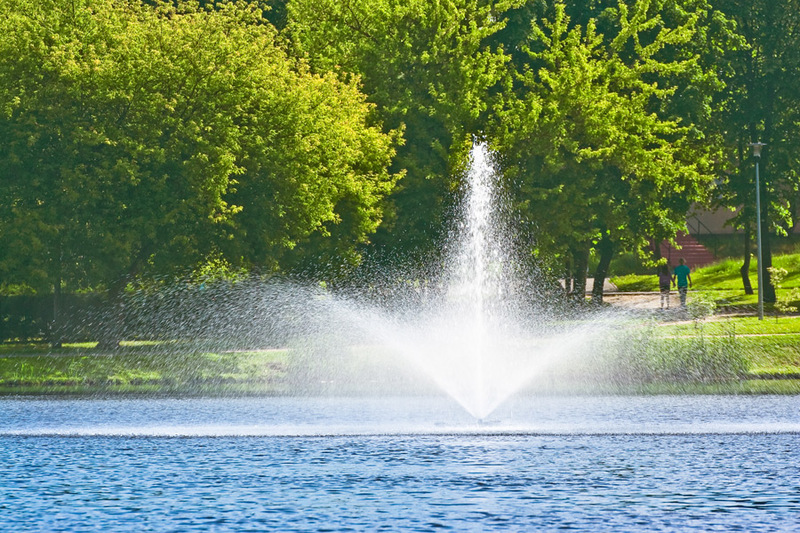 The town center’s new fountain was built by residents and symbolizes the town’s new sense of community. 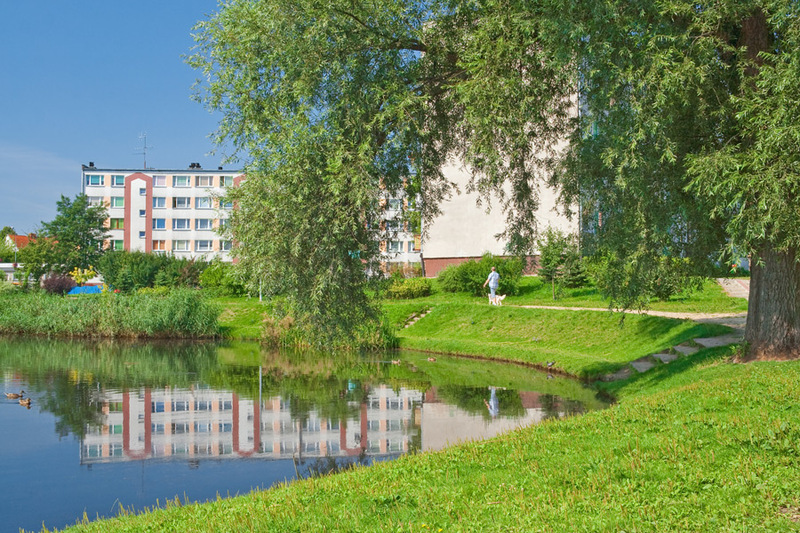 The area is favored for walks by all citizens. 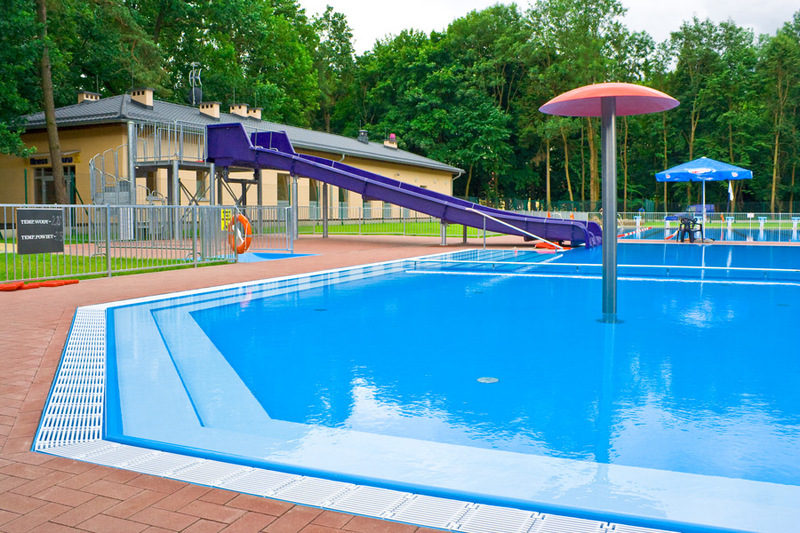 Bartoszyce has a municipal lake and swimming pool. Lake Kinkajmy is several kilometers from town. 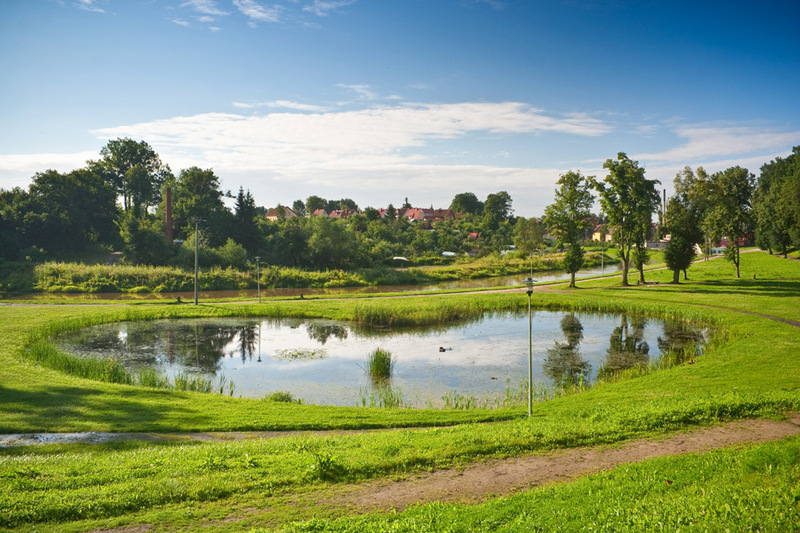 (Other Masurian cities boast still more popular lakes). 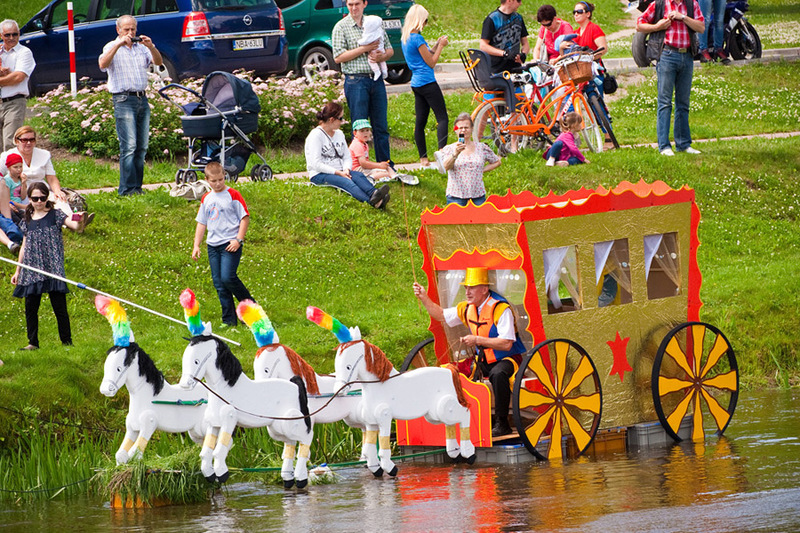 Still, the River Łyna is ideal for tourism, offering fine boat rides. Visitors also like the beautifully arranged walking areas in the middle of town, where ponds remain of what used to be moats under the town’s walls. Lime trees line the old streets. When these bloom, pedestrians feel as if they were in the honey fields of Barcja. in such a small town is remarkable. Centers sponsoring events include the BDK Community Center, the MDK Youth Community Center and the public library, which offers 91,991 books and 1,018 volumes of bound magazines. 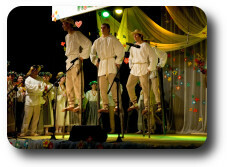 These centers provide the activities sought by young people, notably music. 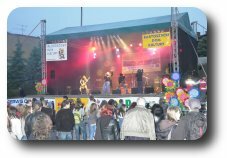 The BDK Community Center takes the lead in Bartoszyce’s cultural life, organizing events on a regional as well as local level. The calendar is marked with events cherished for many years. The women’s folkloristic group “Przyśpiewka z zapaski” performing regularly at the Community Center. Troups of young actors (called “Dialog”) appearing before the local community around the northeast region bringing splendid fame for the city. A social dance club The students’ sports club “Przyjaźń” which offers among its activities mountain cycling, weightlifting, and “ringo” or orientation running. 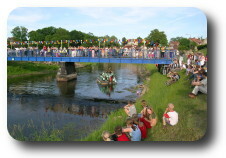 The town numbers more than 30 civic organizations in varied social activities, as well as local government cultural and sports-promotional offices. Local authorities are active in backing programs of popular interest. Local media meanwhile help to get the word out, notably the Association of Cable TV Bart-Sat and Vectra, Radio Bartoszyce and the newspaper Goniec Bartoszyce. 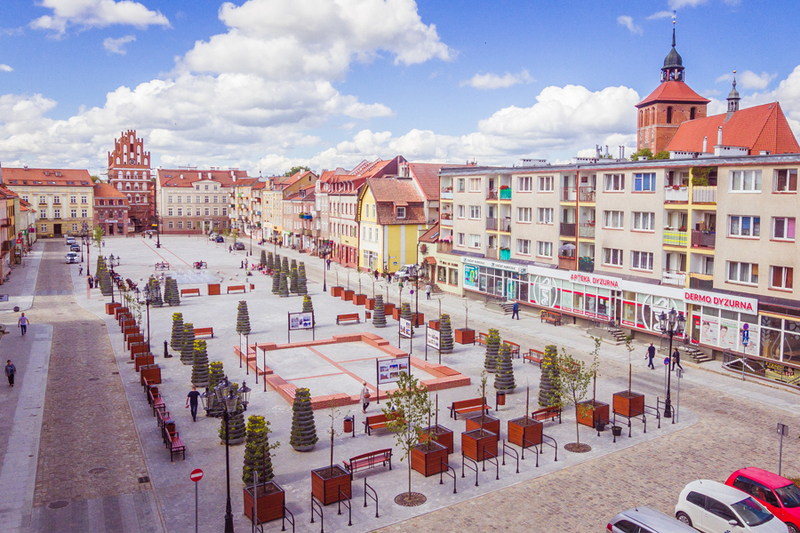 The Warminsko-Mazurska Special Economic Zone (WMSSE) has designated a “Bartoszyce Sub Zone” aimed at fostering investment in the town. The tax breaks have proved attractive to investors. The first results of WMSSE’s activities became visible by 2001 when Mazur Look International was launched as a new enterprise employing 210 people. Last year this was joined by the WM-Glass Company manufacturing various glass products. Local authorities are striving to boost investment in the zone, hoping that a growing economy will boost local markets and expand employment. The city prioritizes the growth of smaller and medium-sized businesses, knowing that they will best drive local economic development and create jobs. 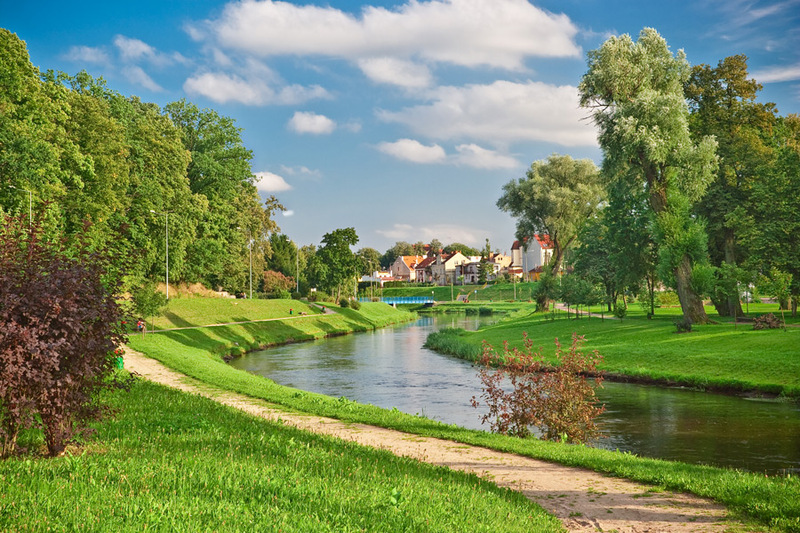 Bartoszyce in the picturesque Warmia region benefits from the region’s tourism-friendly policies. This can be seen in the steady increase and improvement in accommodation and dining. 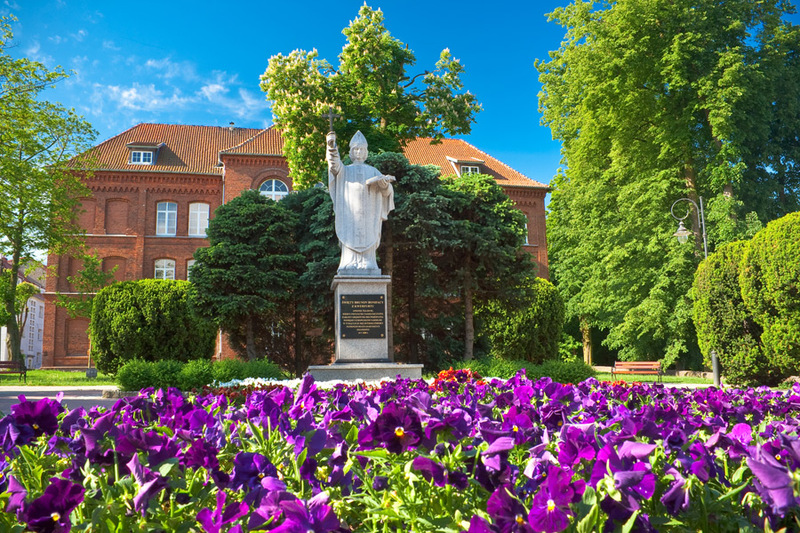 We in Bartoszyce want to be proud of what we have to offer, and share with our guests. Dining possibilities are a point of pride for Bartoszyce. For example: Bartis Hotel, Stodoła, Zacisze, Spichlerz, U Kamyka, Popularny, La Gondola, Grill Bar, etc. Family atmosphere, hospitality and reasonable prices are points of pride for these places. 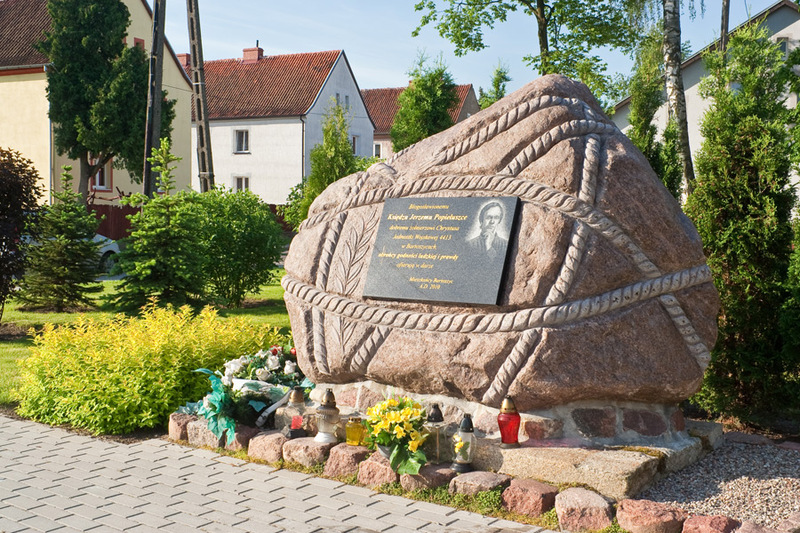 We cannot detail the many good things about Bartoszyce in so short a space. Let it be said however that one can find a very pleasant experience in Bartoszyce once one discovers the hospitality and warmth of its people. One could say that such a place has soul. Bartoszyce is that. 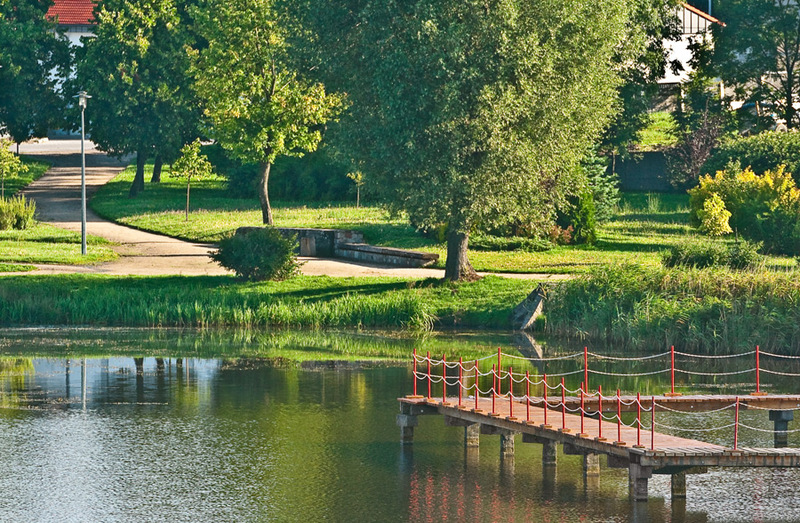 May you also have the opportunity to discover Bartoszyce, a fine memory that will stay with you forever.